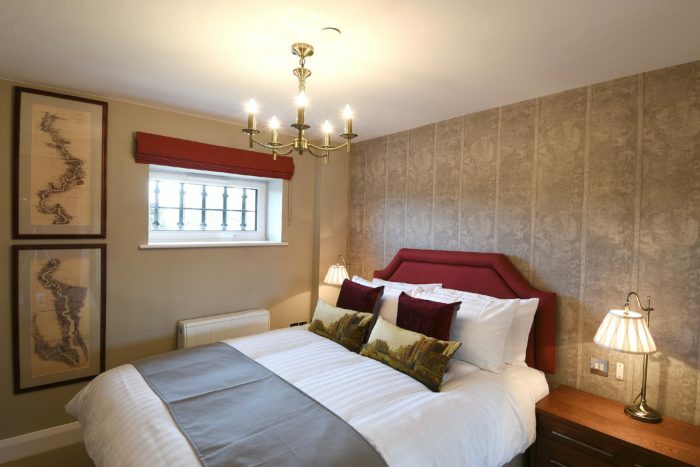 Located on the second floor of the historic Old Gaol prison, and serviced by a lift from the underground car park, this luxury serviced apartment has two bedrooms, bathroom, open plan kitchen/living area and striking original beams that add further character to this stunning apartment. 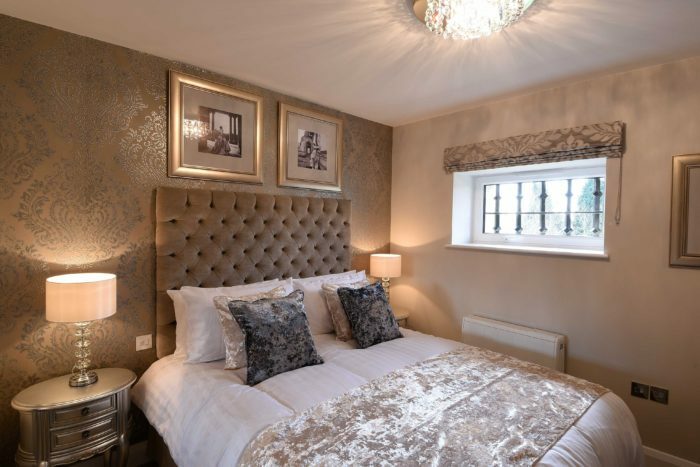 Tastefully decorated with a balcony providing enchanting views of historical landmarks such as the Abingdon Town Hall, St Nicholas Church and the Former County Police Station. If a view of the River Thames is what you are after, look at The Roysse Suite or The Tomkins Suite. Born in 1768, Benjamin Morland was an Abingdon-on-Thames solicitor, part of what was to become the major brewing dynasty. A talented man, his many roles included clerk, treasurer, agent, commissioner for many public organisations: turnpike trusts, canal companies, militia regiments, enclosure commissions etc. Inevitably Morland encountered what we would now consider serious ‘conflicts of interest’ – the Old Gaol was one such case. Here, he was working simultaneously in his personal interest and in those of the county of Oxfordshire and of the town.